Designed as a follow-up to RYA Stage 1, aimed at Scouts and Explorers. This course builds up the basic skills, both practical and shore-based. 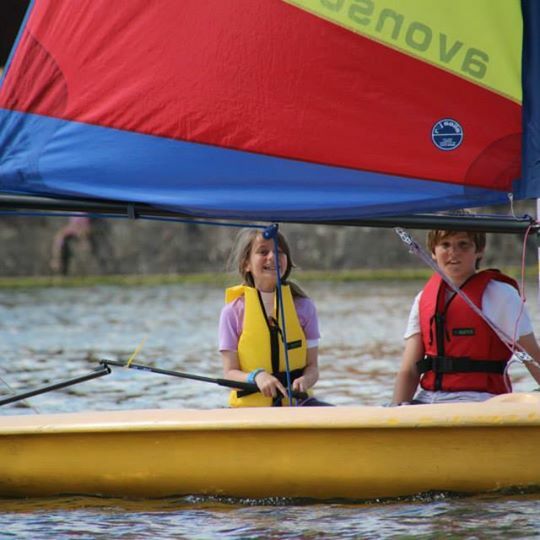 It includes practical capsize practice. The boats used are generally single handed craft, either Toppers or Picos. Participants attending both days may aim to attain RYA Stage 2 certificate.